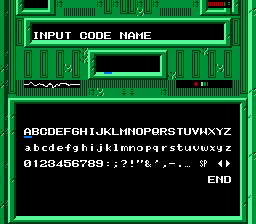 This hack for Crystalis (NES) simply fixes the broken tile layout of the computer interface at the start of a new game, and adds bezels around the readouts. 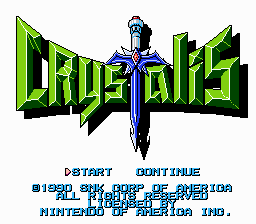 That’s all, so this hack will work with any other Crystalis hack. A bugfix + improvement combined together. 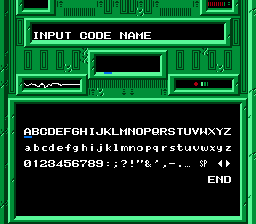 The original error in the upper-right corner I didn’t notice until this patch. Adding the bezels to the other readouts are a nice welcome touch.